Enjoy our summer series in the garden and join us for Uncork History: Love Letters. In an age of texting, come read some correspondence from the Livingston and Kean family members and their significant others! 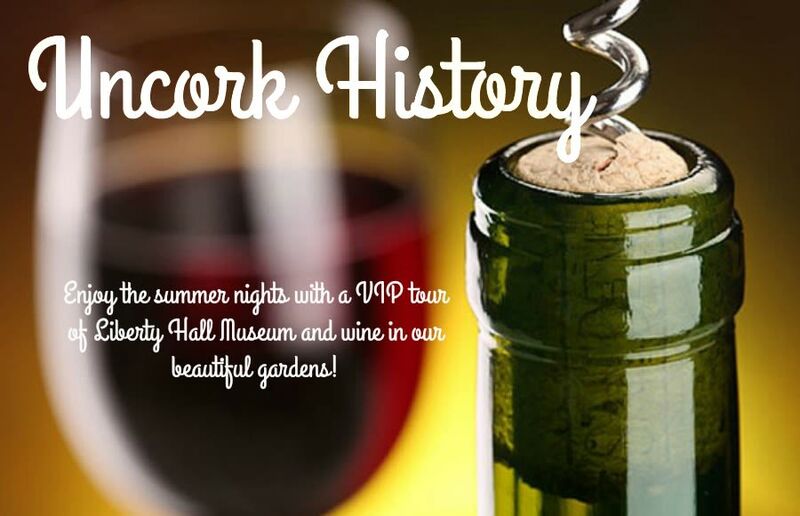 Afterwards, relax in our historic gardens with wine and finger foods. It’s perfect for a summer date night or a night with friends! Must be 21 years or older to attend.